Once Upon a Time Sneak Peek: Season 5 Episode 6 "The Bear and the Bow"
On Sunday's all-new episode of Once Upon a Time season 5 episode 6, "The Bear and the Bow," a chance encounter with Merlin, David (Josh Dallas), Hook (Colin O'Donoghue) and Belle (Emilie de Ravin) gives Merida new hope in her quest to save her brothers from the usurping clans of DunBroch in a Camelot flashback. 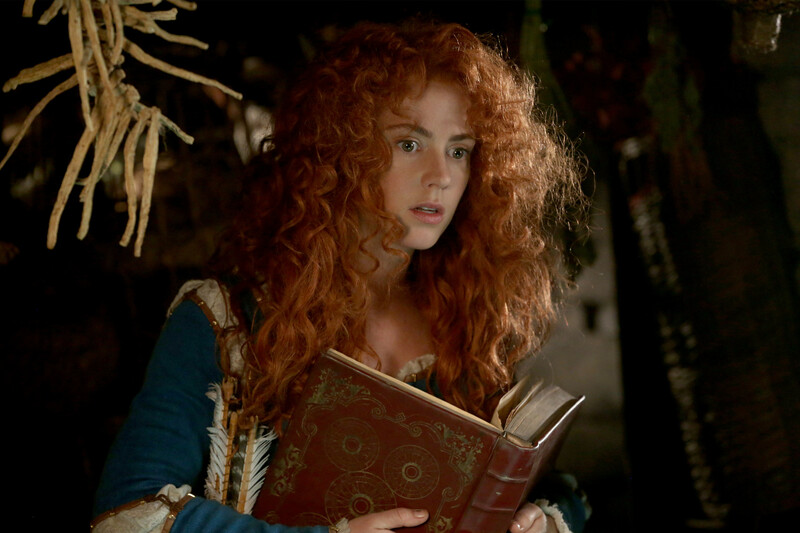 Unwilling to leave anything up to fate, Merida brings Belle along on a dangerous journey that culminates with an invaluable lesson in bravery. In the sneak peek clip below, Merlin and the heroes sneak into Arthur's castle to save Lancelot and end up finding Merida there also. With Belle's help, Merlin breaks them out using magic. Watch this sneak peek spoiler and tune in SUNDAY, NOV 1 8|7c. 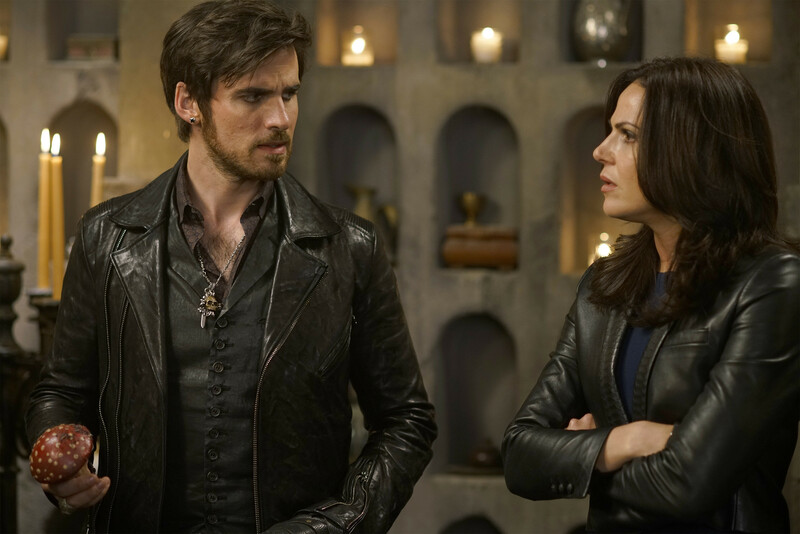 In Storybrooke, Regina (Lana Parrilla), Mary Margaret (Ginnifer Goodwin) and David discover the spell that would allow one of Merlin’s chosen to communicate with him, but when Arthur fails to reach the missing sorcerer the heroes grow suspicious. Meanwhile, Emma (Jennifer Morrison) commands Merida to kill Belle in hopes of forcing Mr. Gold’s (Robert Carlyle) heroic transformation, with Merida unable to disobey Emma’s orders. Need to catch up on last week's episode? Read the recap of "Dreamcatcher" here!